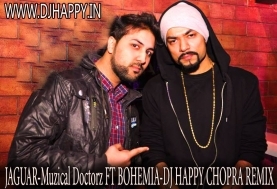 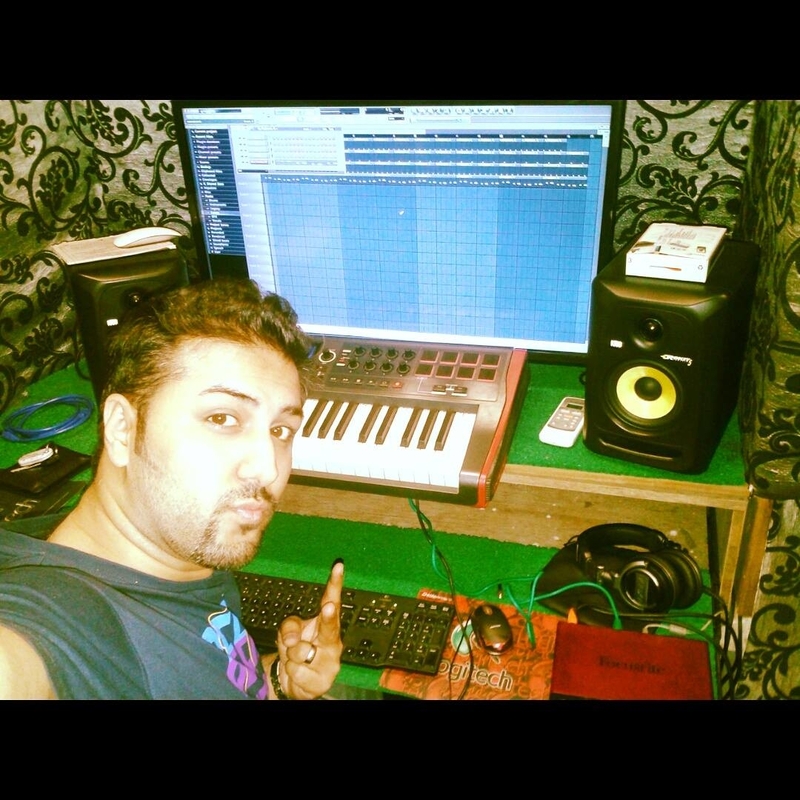 DJ HAPPY (Delhi based) is a very well-renowned eminent DJ in Delhi and across pan India. 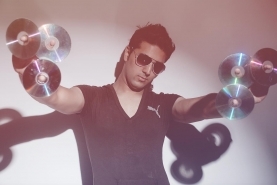 He is known as the mogul and maestro in the realm of the DJ industry. 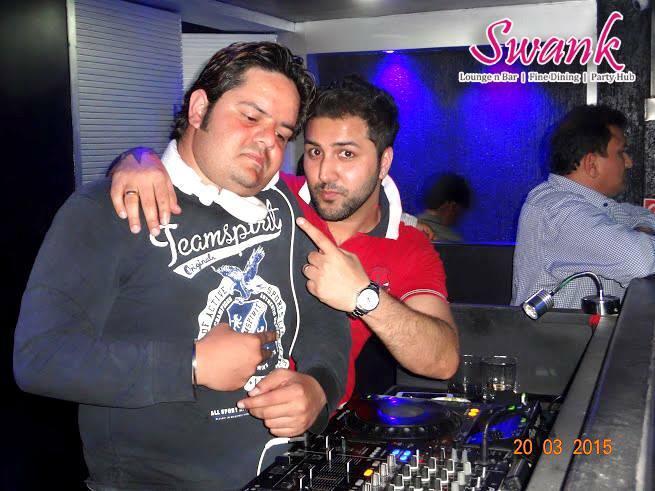 He is a pioneer DJ and he carries with him 10 extensive epic years of clubbing and private shows and gigs which make him a sheer phenom DJ. 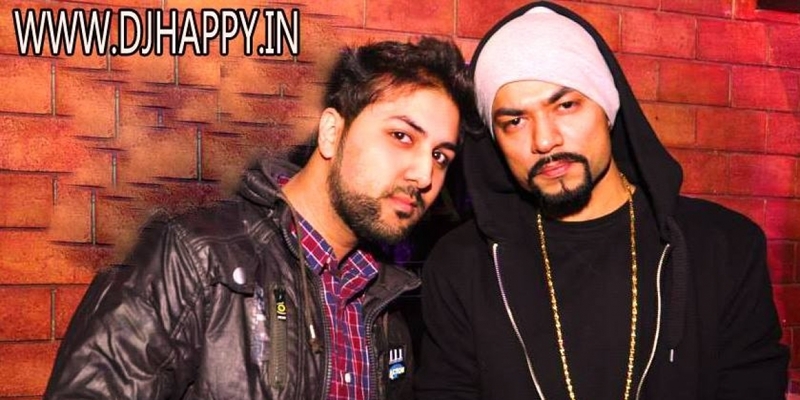 DJ Happy was awarded as the Best DJ of Delhi in 2010 and he's been bestowed with many other prestigious accolades. DJ Happy is a whiz at creating epic, mind-blowing, foot-thumping chartbuster remixes which makes him the RETRO KING.